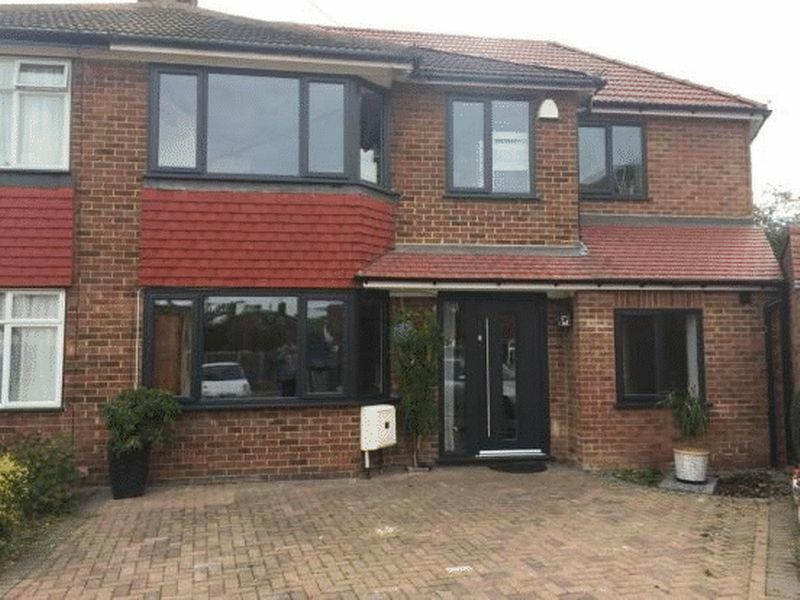 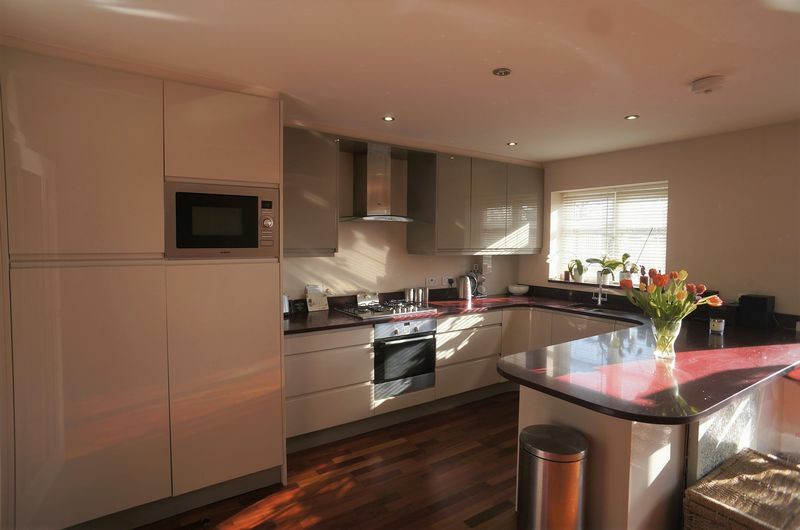 A Spacious and Bright Four Bedroom House, Situated within a Great Location for Sidcup Train Station and Local Amenities. 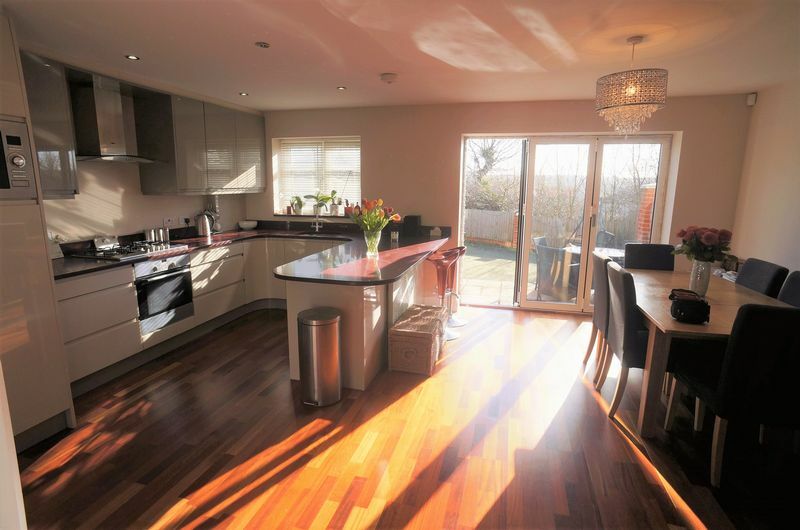 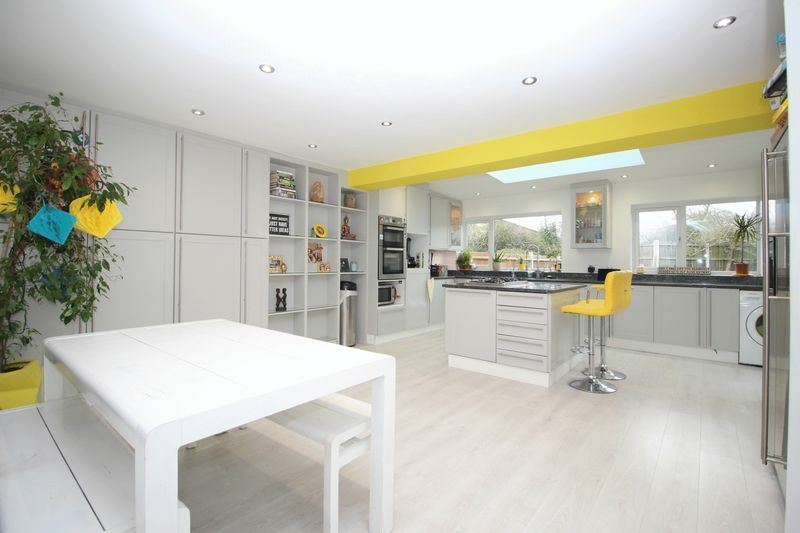 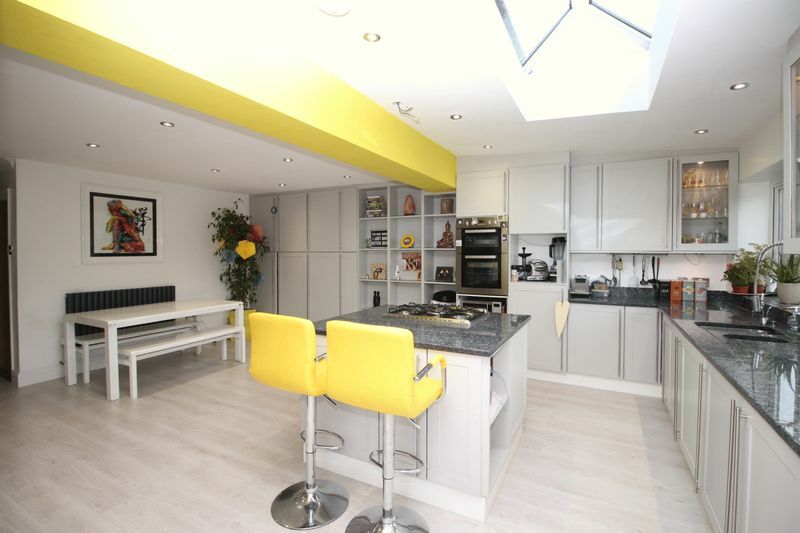 The Property Benefits from a Generous Open Plan Living-Dining Room, Kitchen, Study and Cloakroom. 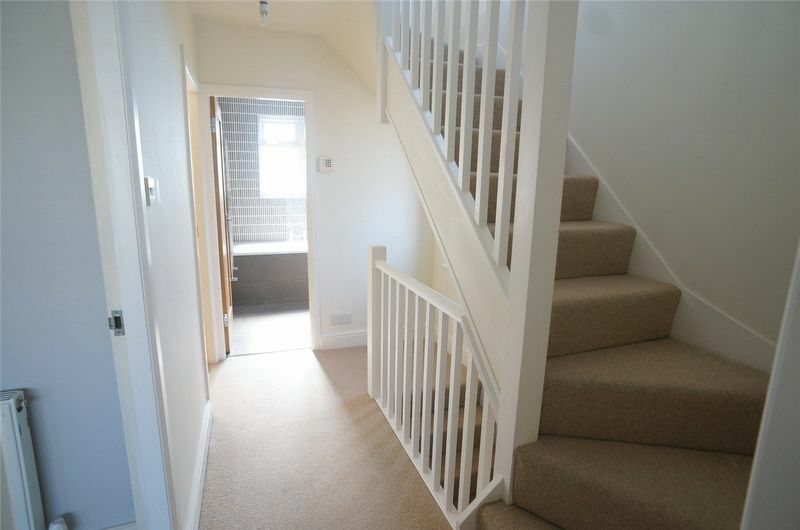 First Floor Comprises of Four Bedrooms and Bathroom. 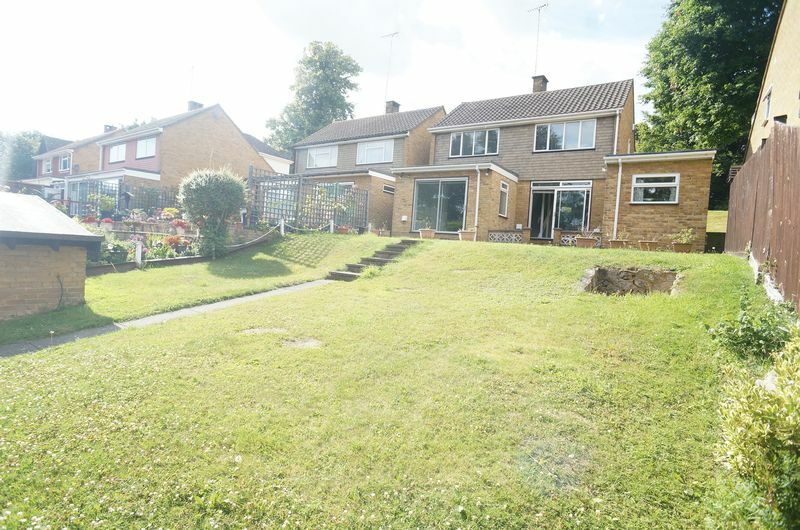 Driveway and Rear Garden. 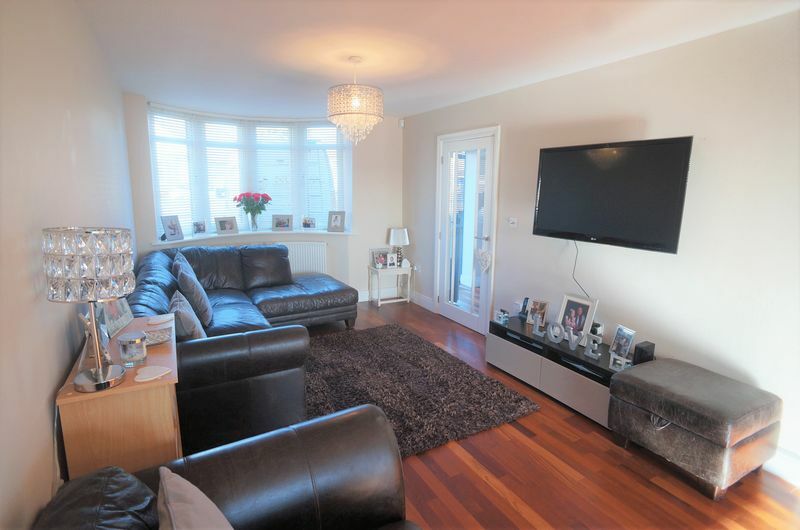 We are proud to bring to the market this beautifully presented and spacious mid terrace 4 bed family home. 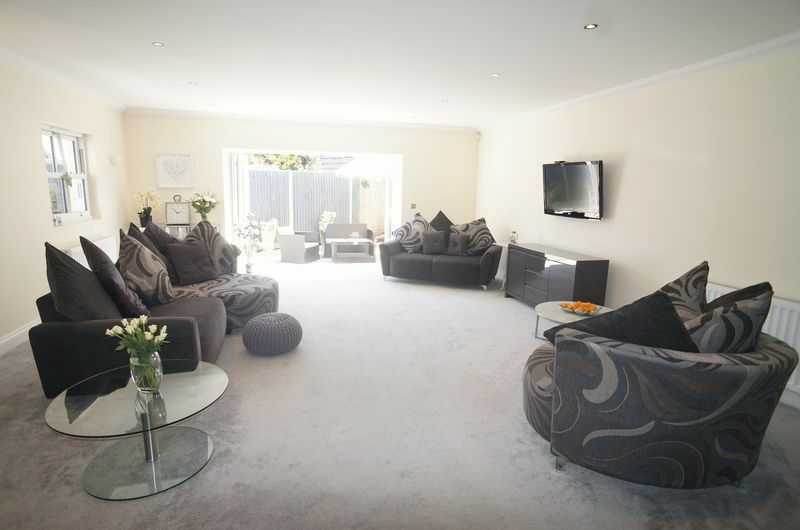 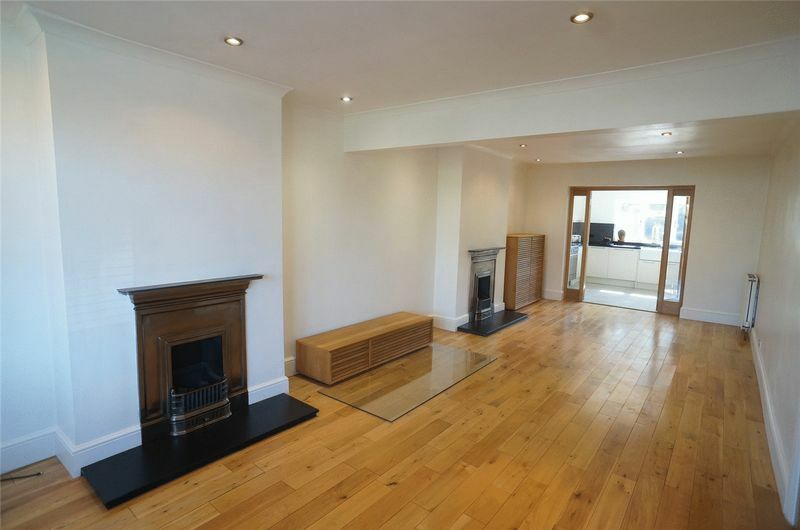 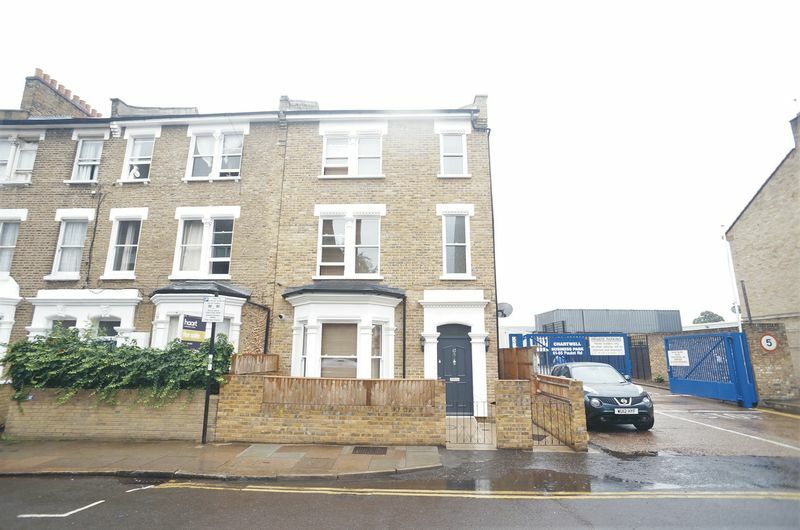 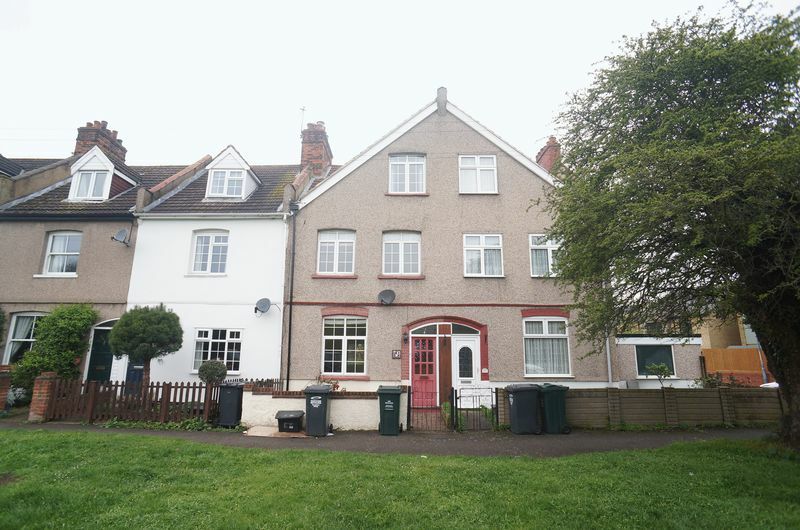 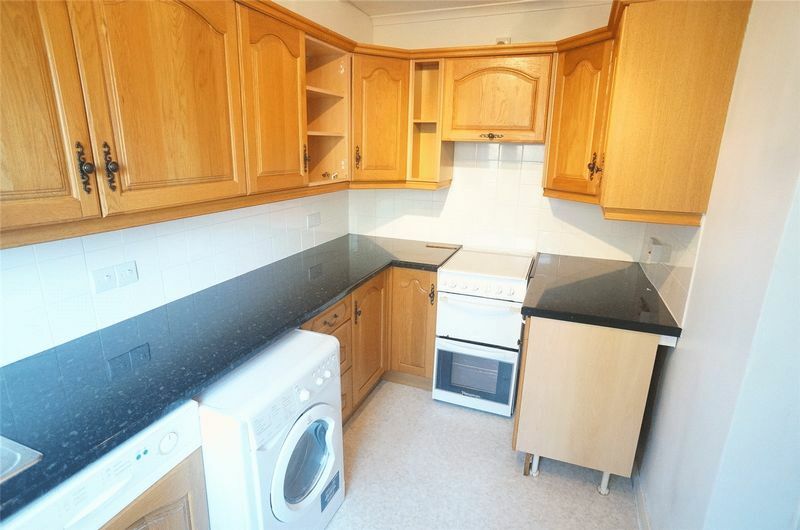 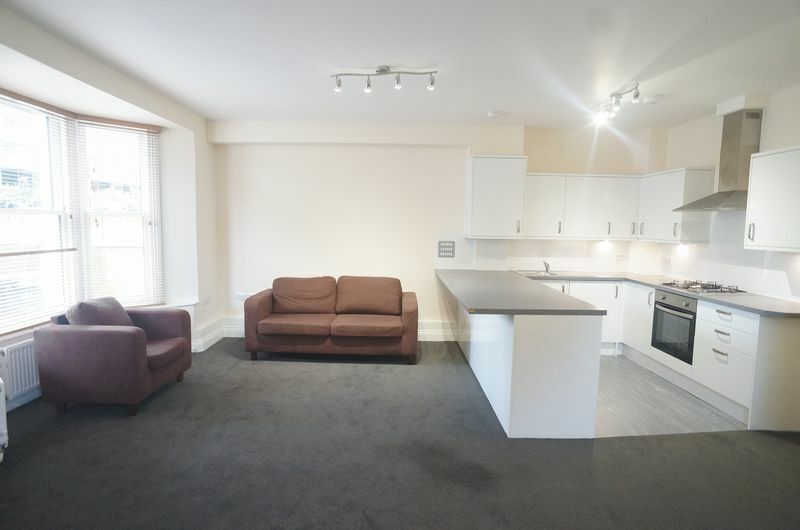 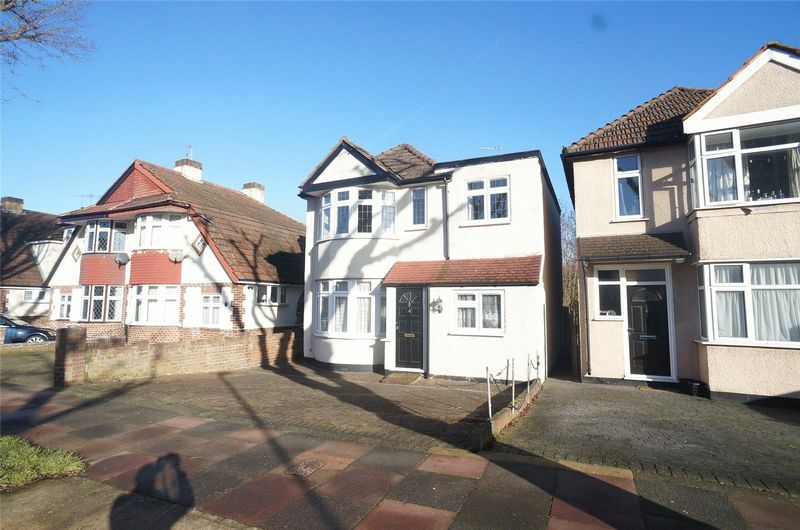 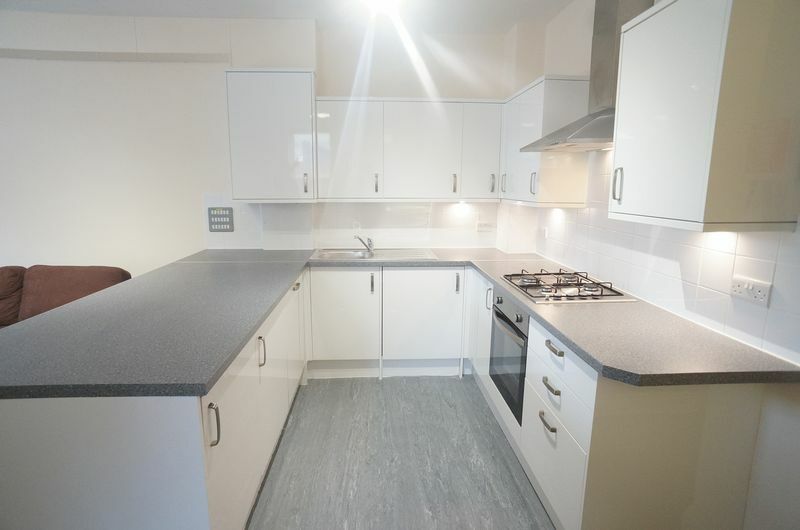 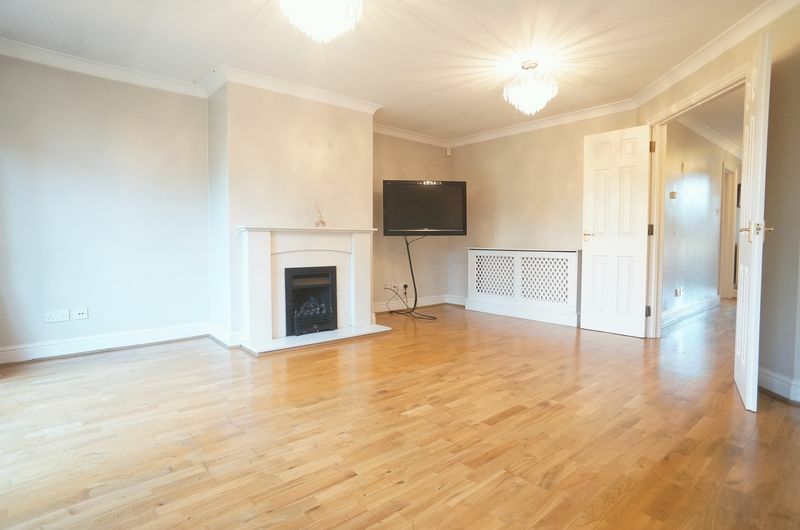 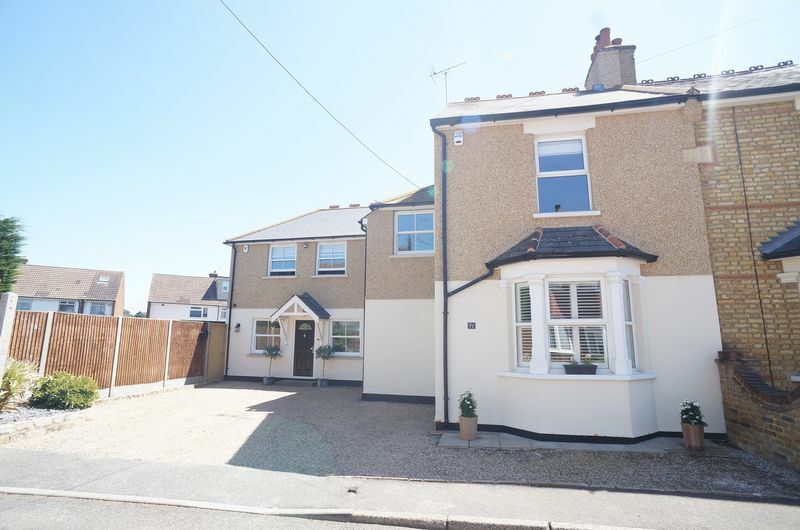 It is perfectly situated in a popular road within easy reach to local schools, shops and amenities. 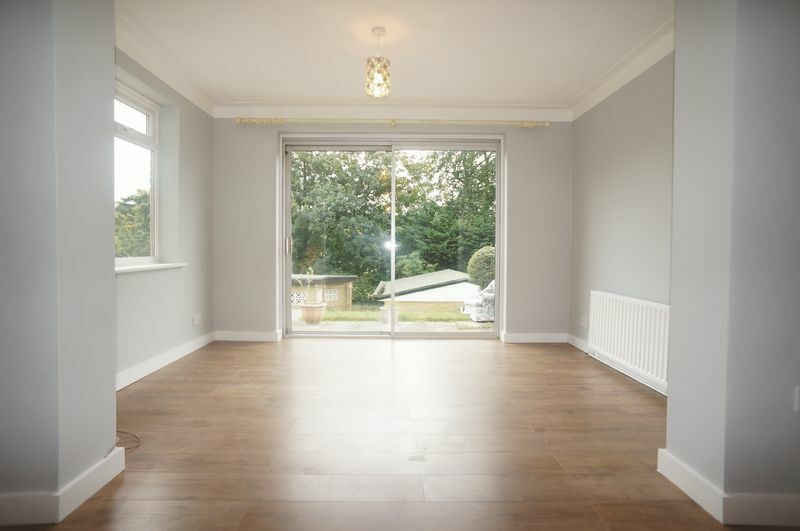 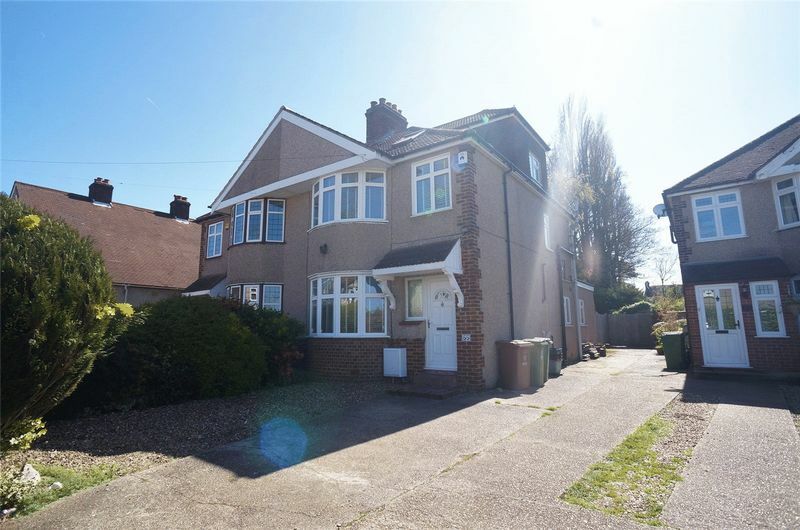 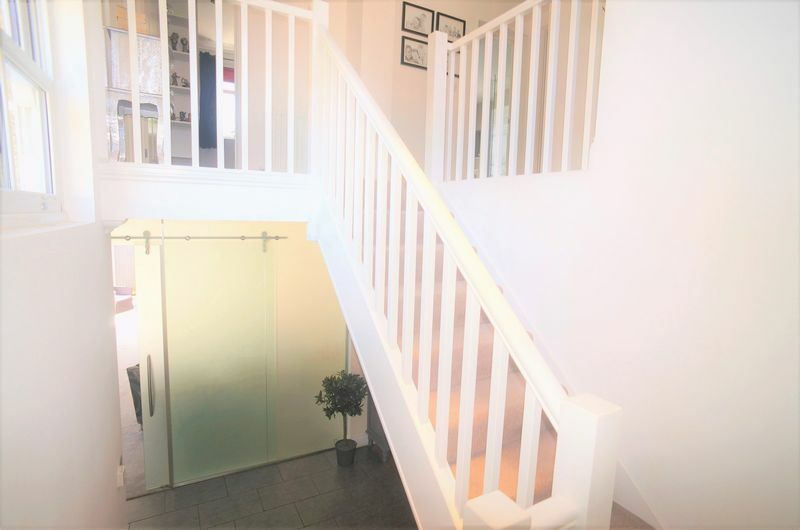 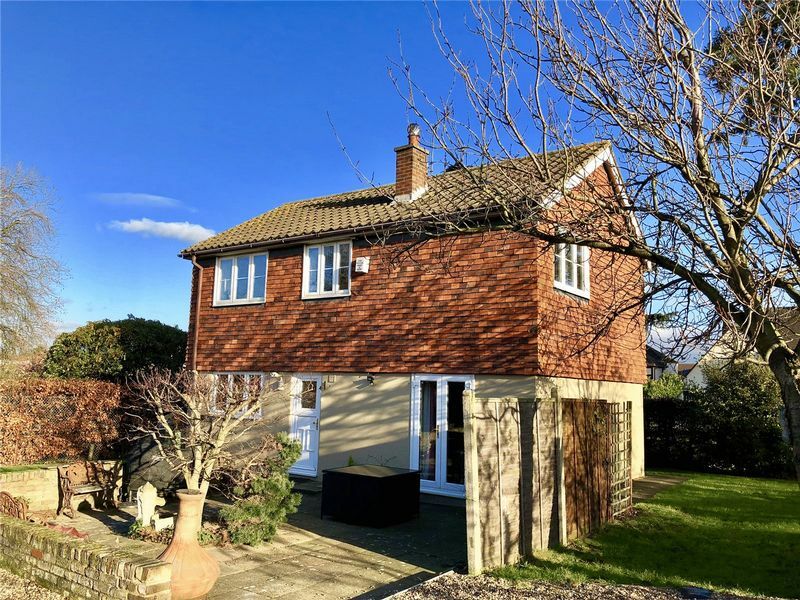 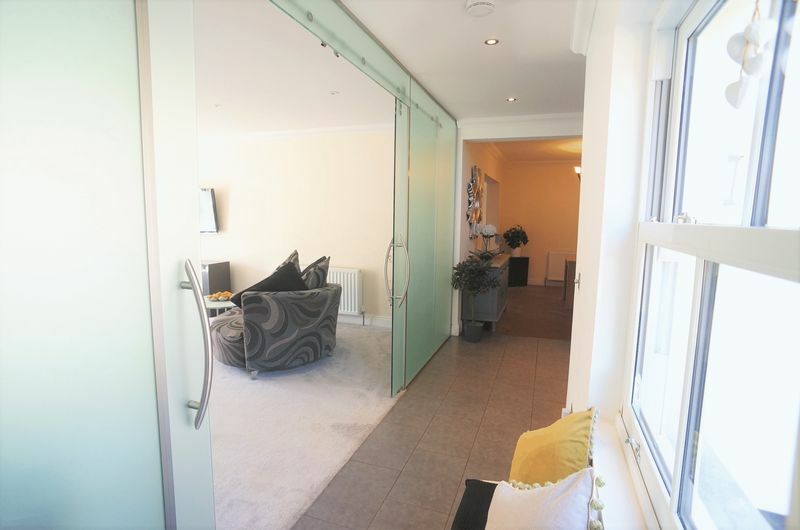 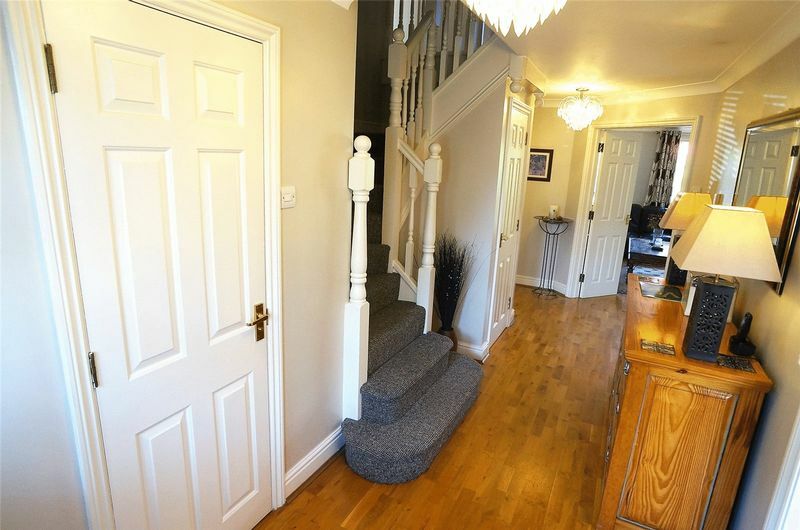 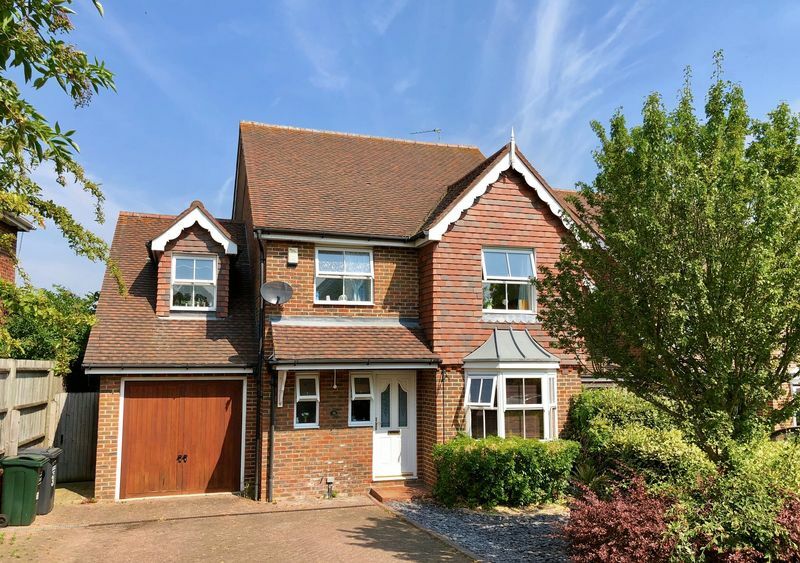 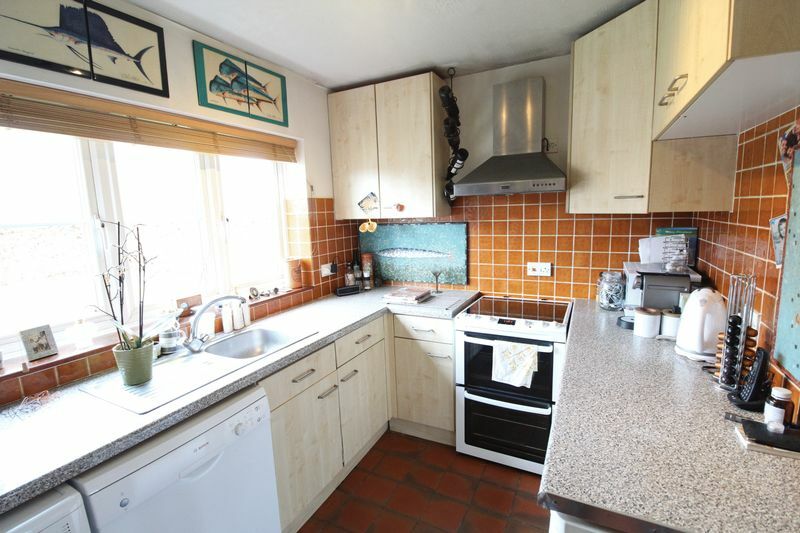 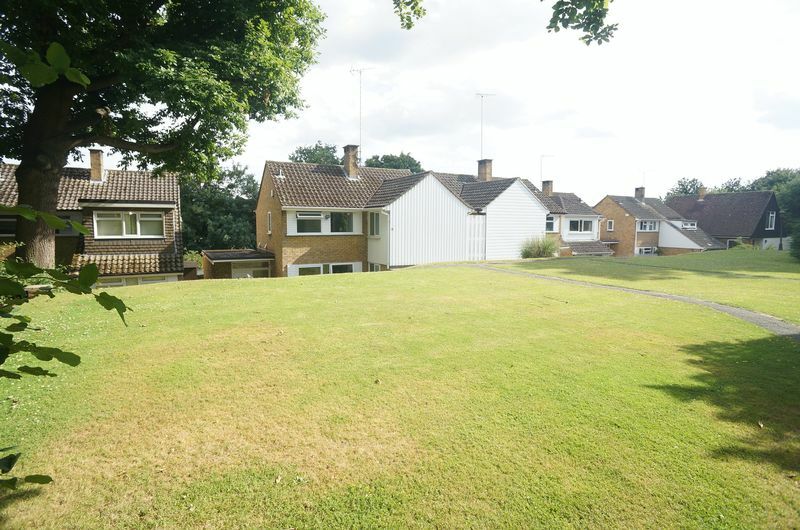 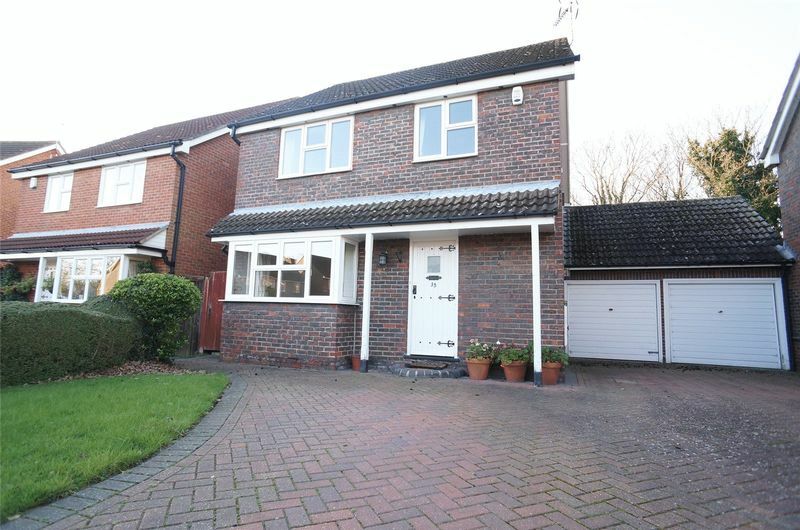 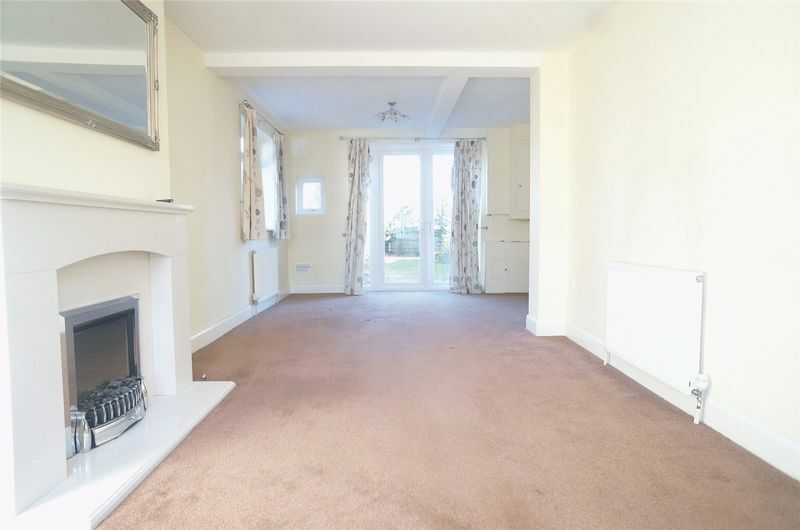 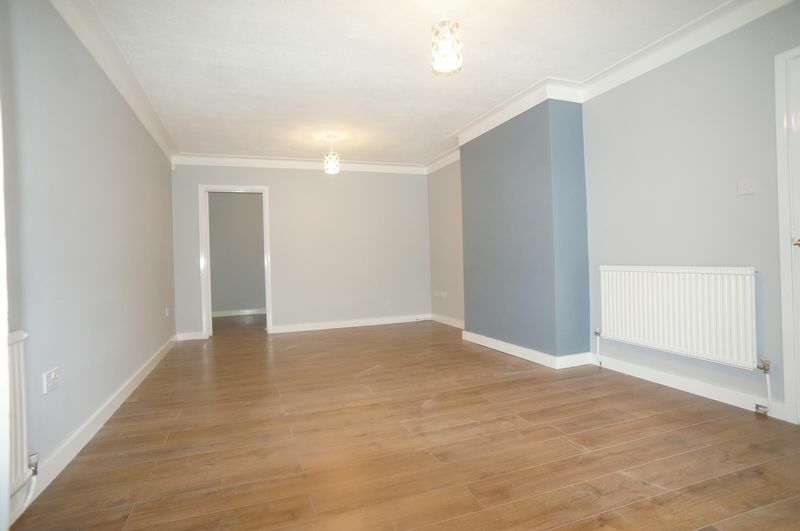 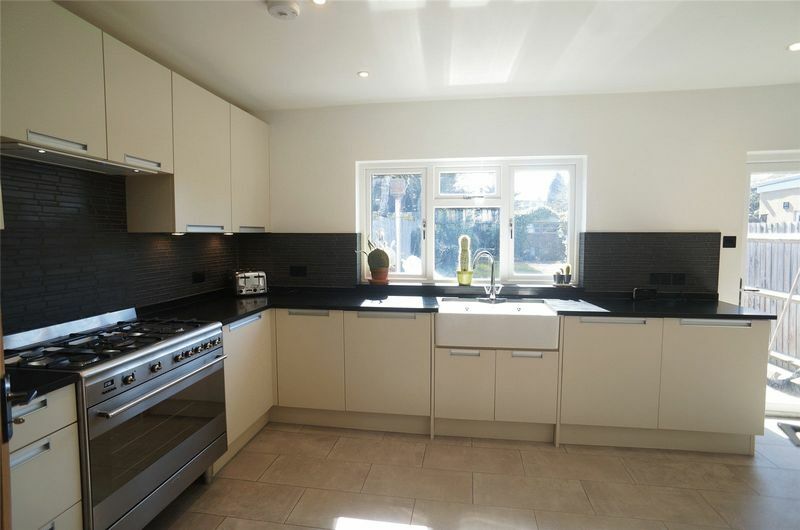 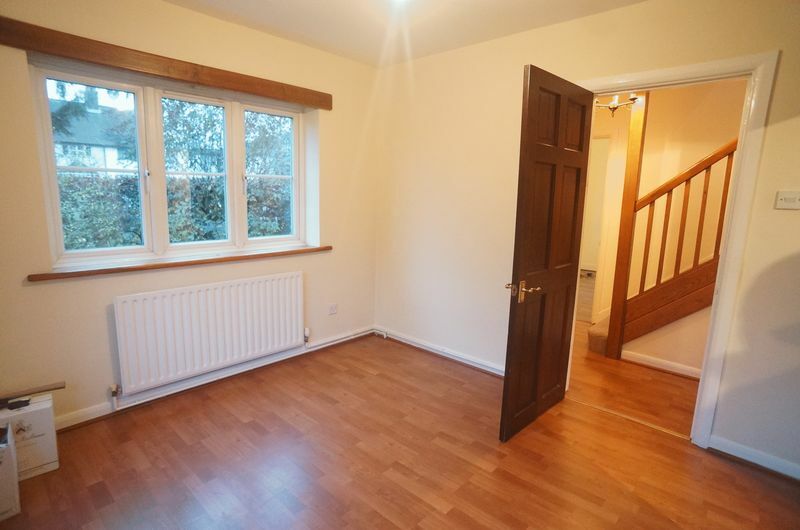 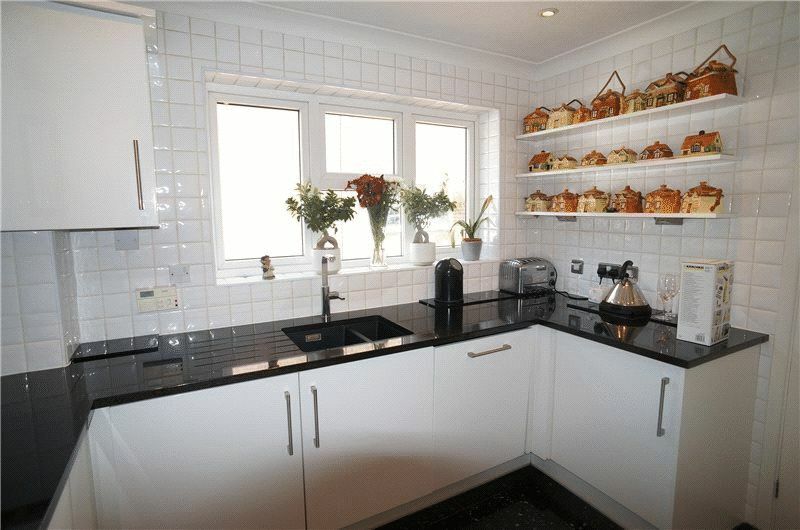 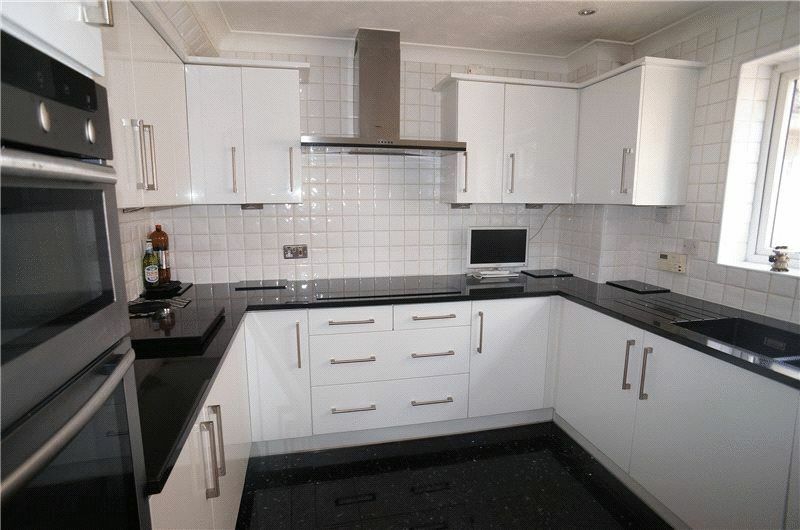 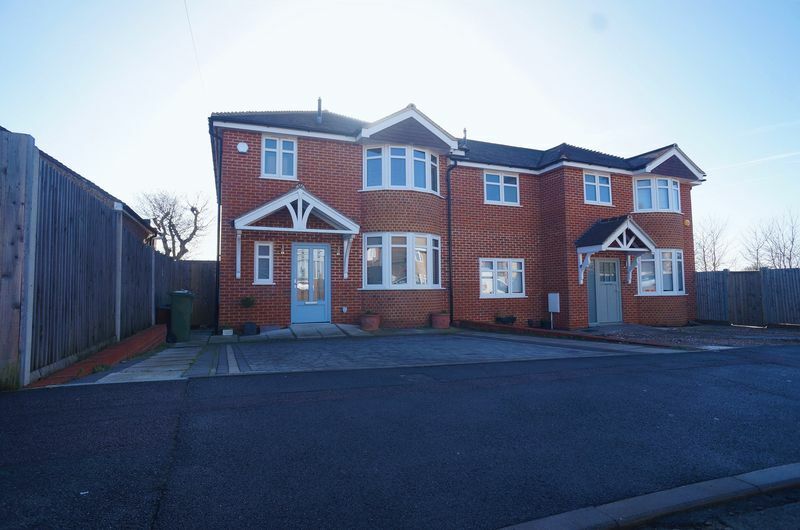 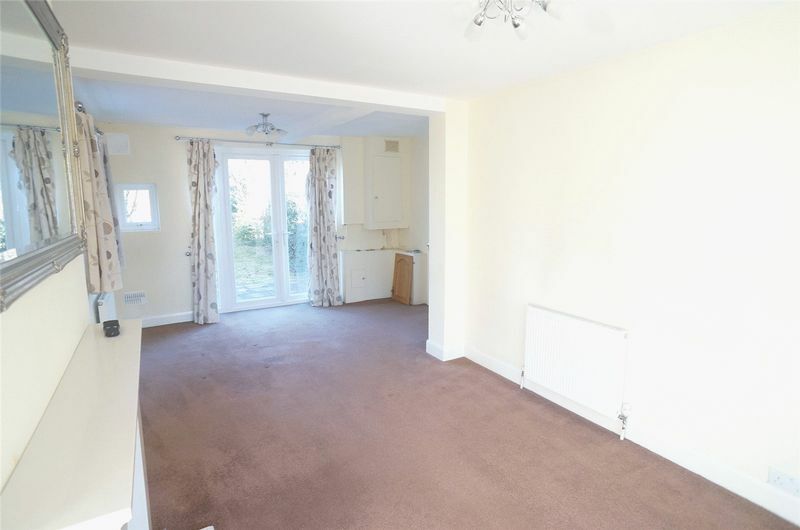 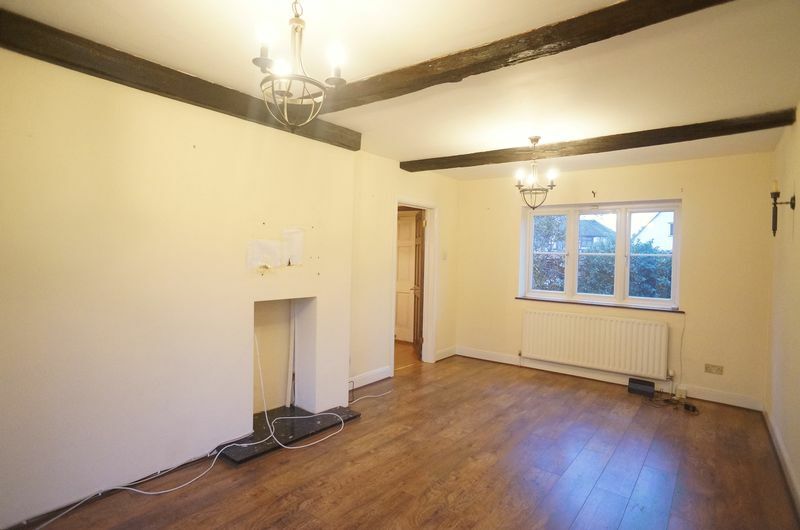 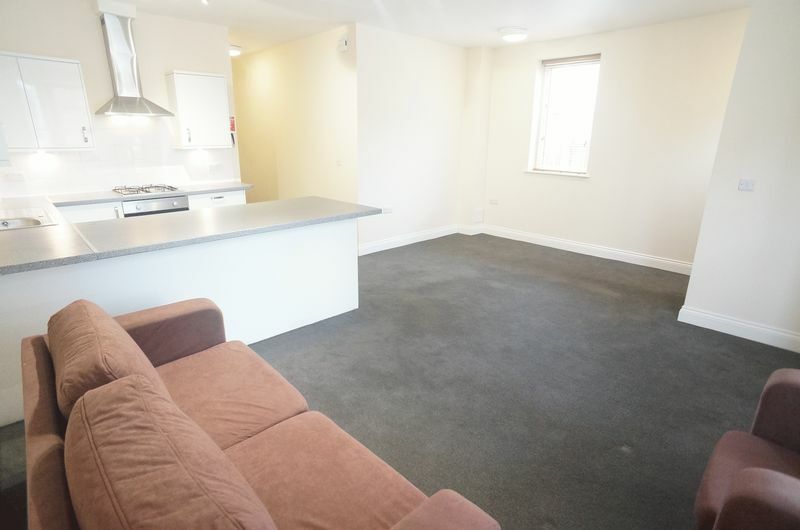 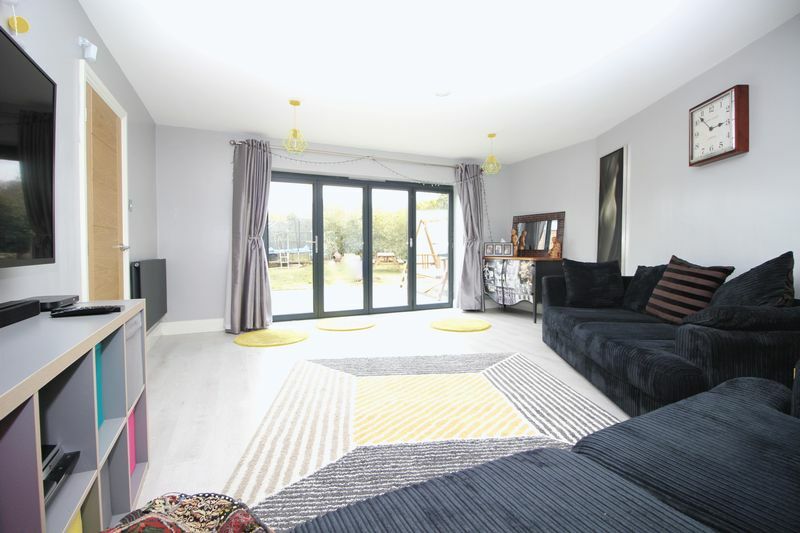 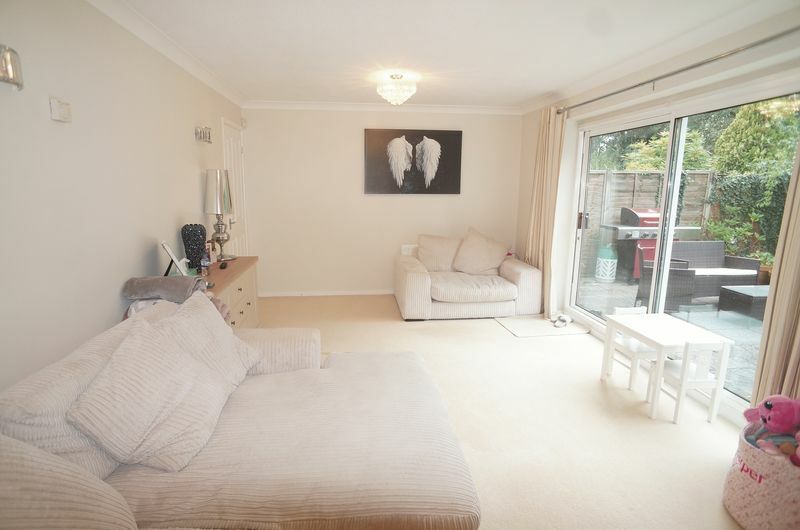 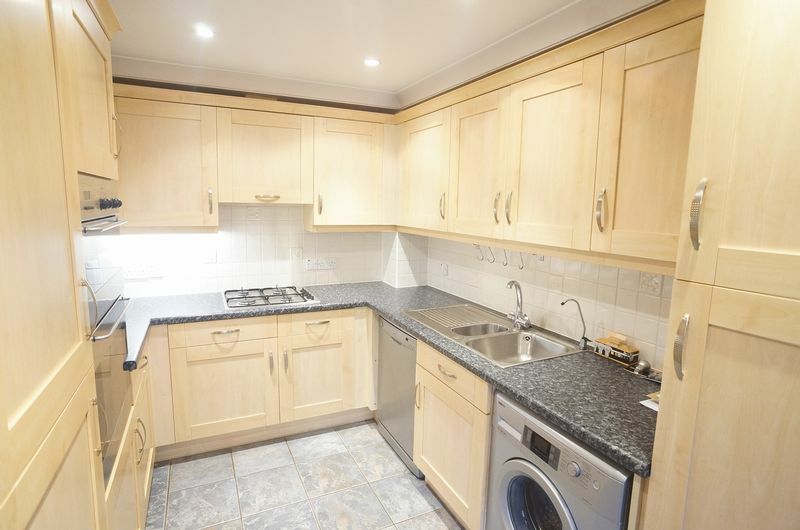 It overlooks fields and is in a quiet road within easy proximity to M20/M25/A2 links.